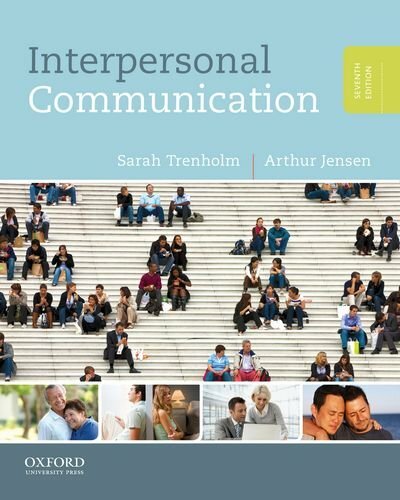 199827508 -The seventh edition of Interpersonal Communication continues the tradition of excellence established by this theory-driven text. Its unique learning model, which emphasizes communication competence, stands at the forefront of the discipline. Now featuring a four-color interior and an entirely new art program, it remains at the highest level of scholarship offered for courses in interpersonal communication.